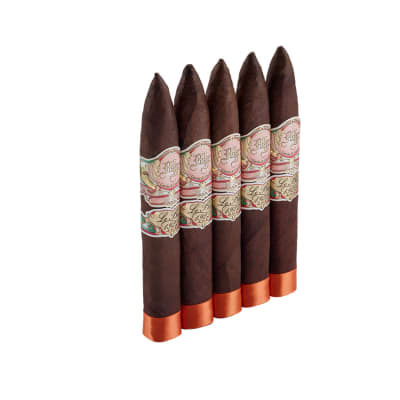 San Cristobal Fabuloso are a collaboration of Ashton and Don Jose Pepin Garcia. 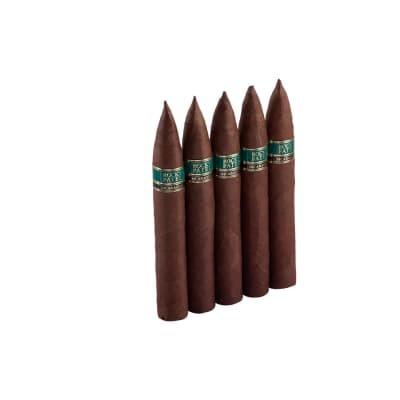 An all-Nicaraguan leaf blend includes a dark wrapper surrounding well-aged longfillers and binders. 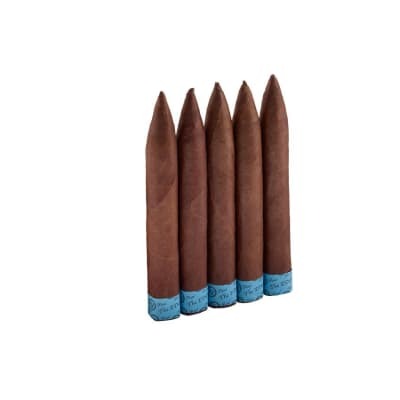 Full-bodied yet smooth, offering a buffet of chocolate, nuts, espresso, earth and cedar flavors. 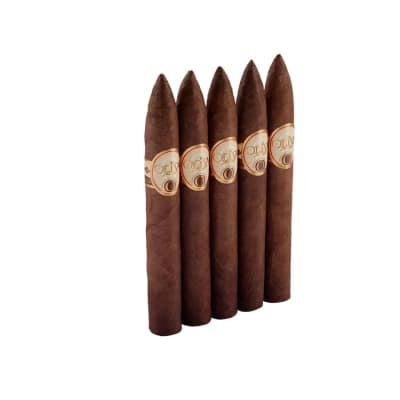 A truly great cigar,with creamy nutty flavors.A little uneven burn but still one of the best!! !